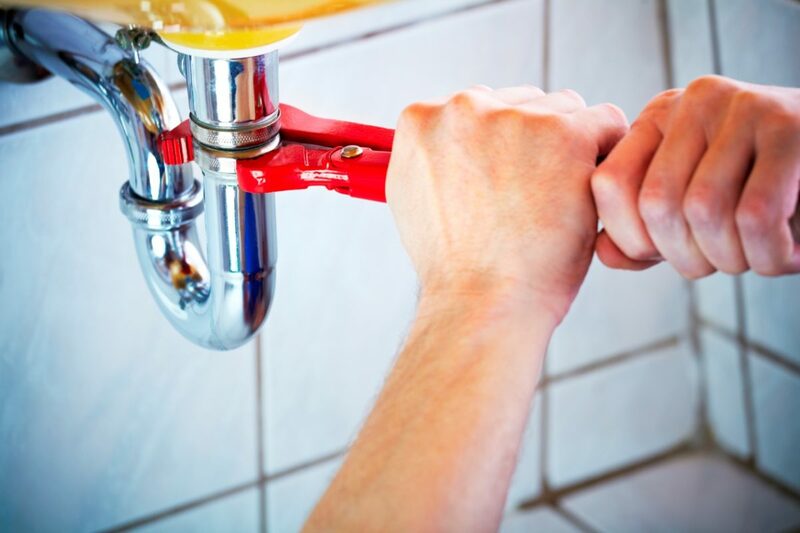 Plumbing & Mechanical Maintenance is the commonest issue that you will come across in the residential as well as the commercial building. However, it leads to a major loss in productivity because instead of focusing on the business the authorities start to pay attention to such minor problems. This is the reason that Aenzay facility management are here to provide you with their high-quality preventive maintenance services. Thus, it is time that you only pay attention towards your next meeting instead of leakage in the washroom. We have been providing the best preventive maintenance services to many of our customers since years. It is the experience that we have and the trust that we have built because of which our customers only select us. Apart from that, we have the most talented and skilled team of plumbers and mechanical personals that will meet all your requirements. 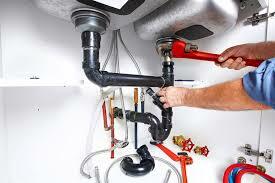 Any leakage or drainage in any part of the building will be fixed by our professionals. In case there is a mechanical maintenance issues do not worry and let us take care of it. If there is a replacement required we will conduct it as well. So hire us for your R & M services. As we have the skills and the knowledge that you requires. Our team will provide you with all the services in the most affordable rates and in the time that you will be amazed that how it was possible.